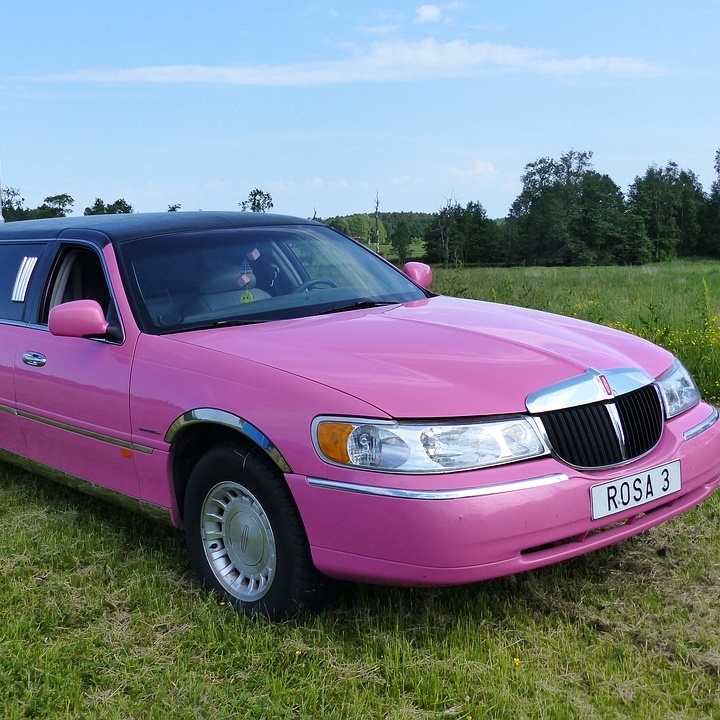 A Limousine is an expression of prestige on the road for its occupants. 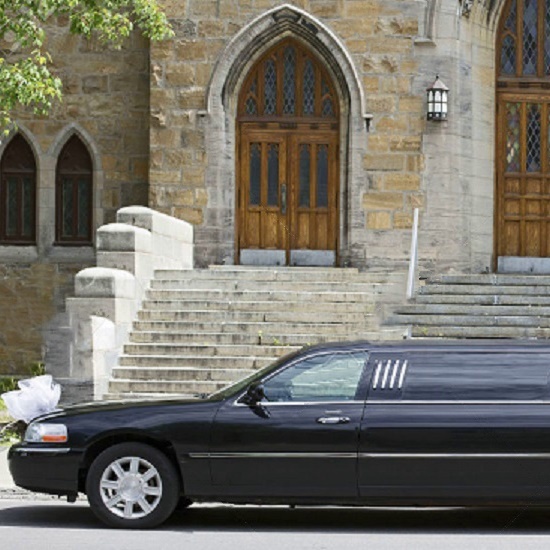 Limousine is the hallmark of comfort and reliance in travel. 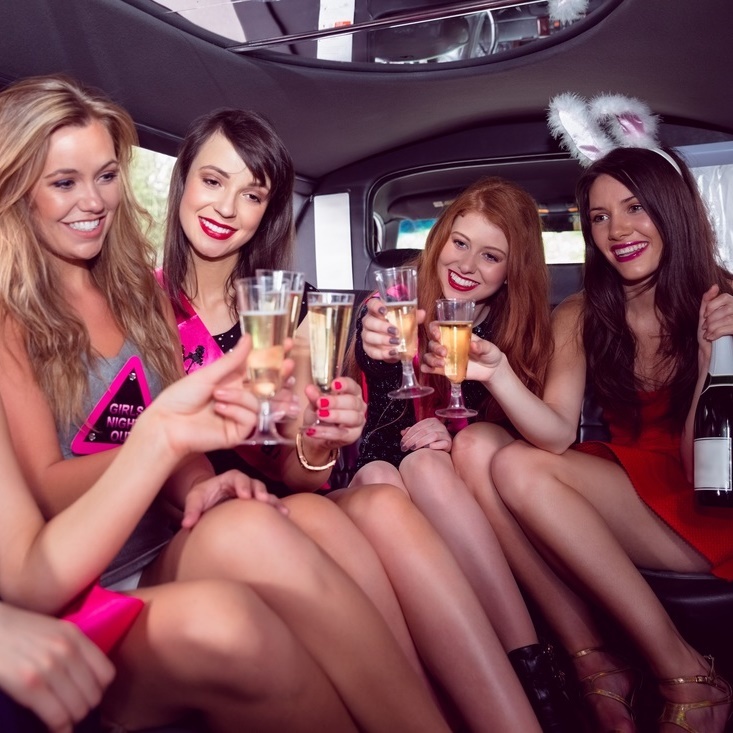 Limousine is not a car for hire. 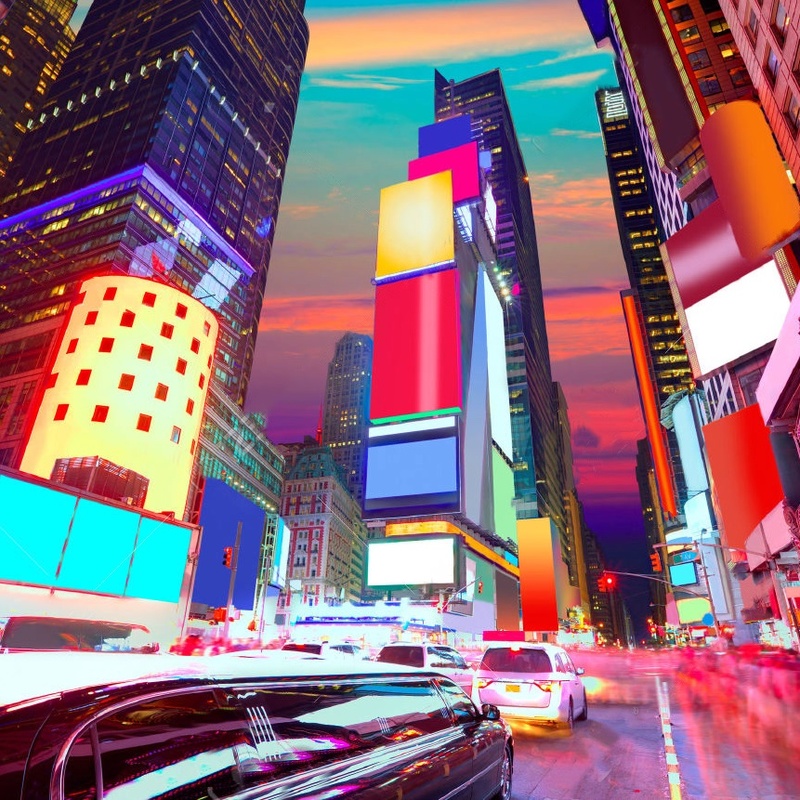 it is an experience of excellence. 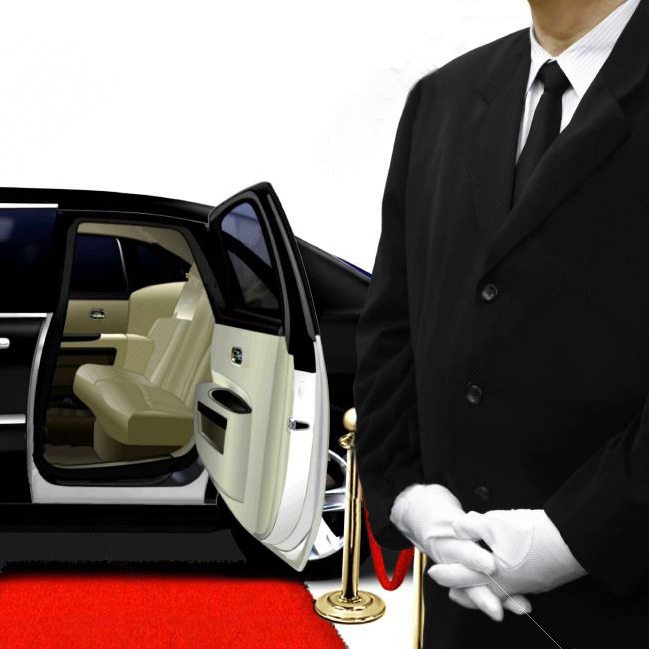 BWI Limousine Service was founded on the principle of making luxury travel an accessible and affordable solution for business executives. 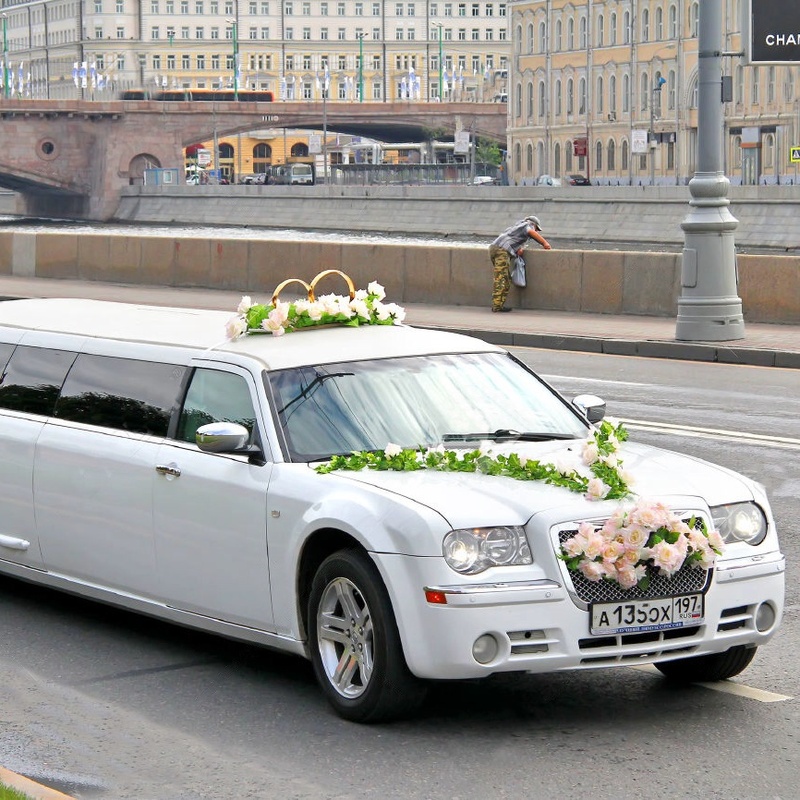 Our service is an emblem in limo industry for not compromising on quality and consistently providing economical prices. 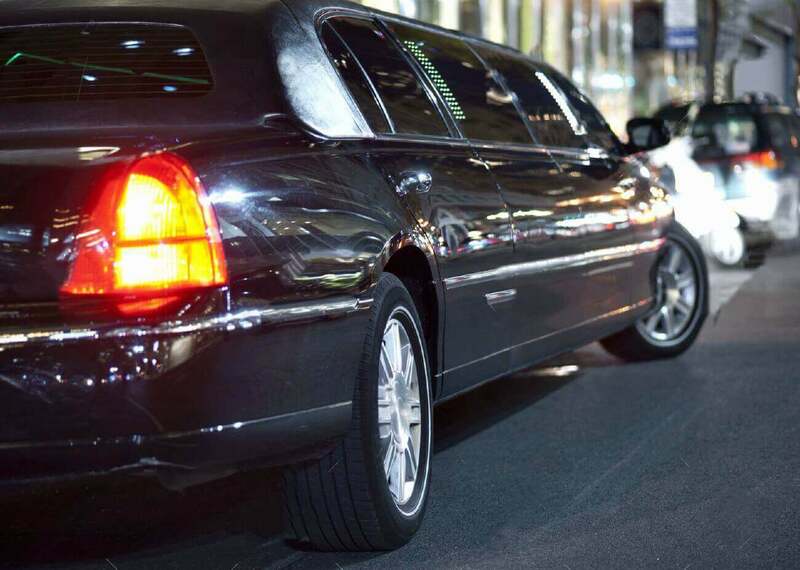 Our Limousine service is reliable and conspicuous, but our large-scale operations allow us to deliver capstone level service at very reasonable prices. Baltimore Washington International Airport is the main hub of aerial travel in the Tristate Area, and it is our hub of operations as well. 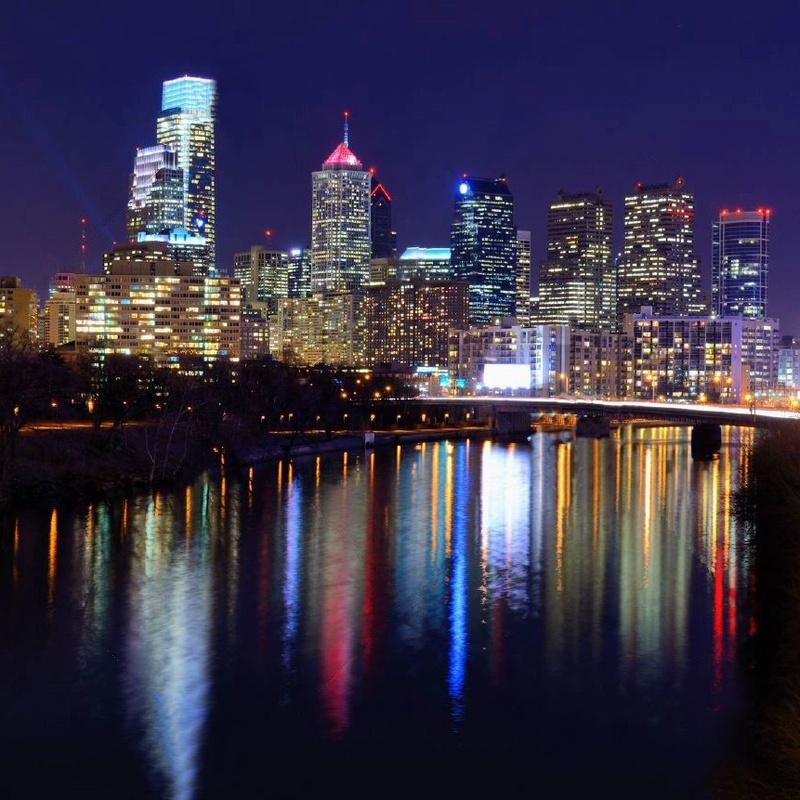 We operate 24/7 from BWI airport and cover the entire Tristate area of Maryland, Virginia, Pennsylvania and our capital Washington DC. We serve with the top of the line cars and professional staff to be considered an excellent ground transportation company at BWI airport.